Our love for cats first started when we owned a couple of adorable Persian Chinchillas. Following the loss of them both we decided to opt for a new breed of cat. 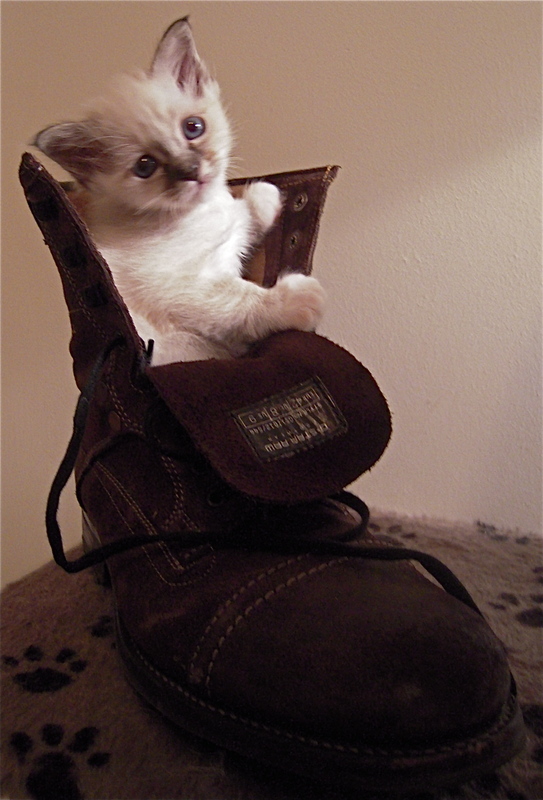 This was when we fell in love with Birman’s. Not content with just one kitten we purchased two sisters Eyzovblue Destiny (aka Toto) and Eyzovblue Angel (aka Luci). It was not long before we found ourselves dedicating more and more time to them and decided to become GCCF and TICA registered breeders. What with now having a passion for the breed we gained a new addition to our home - Skyvalley Bobbleicious (aka Bobble). She was our proud result from our first litter, and things have developed from there. So where did the name Skyvalley come from? 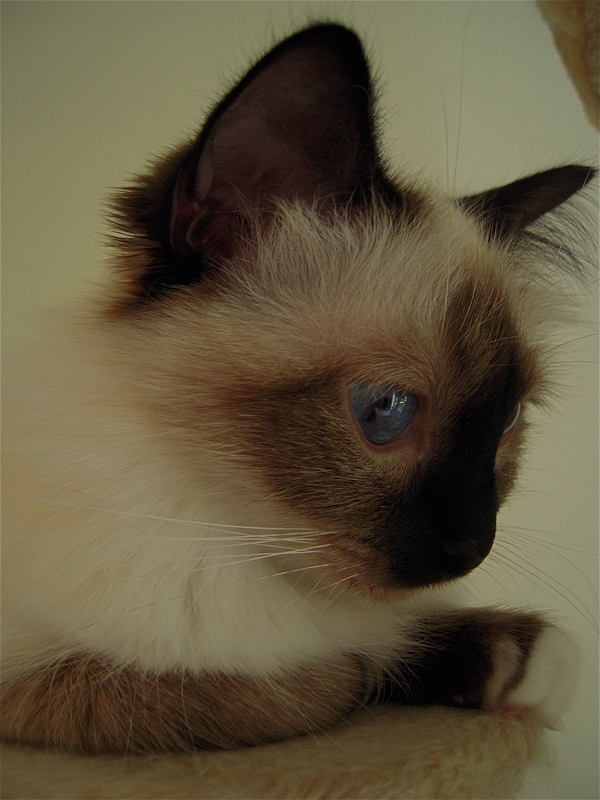 Well, Sky because Birman’s do have the most gorgeous blue eyes. Valley as I grew up in a part of Surrey that falls in a valley. Another reason is that both Steve and I enjoy music, and there is a group we like that have an album titled Skyvalley. 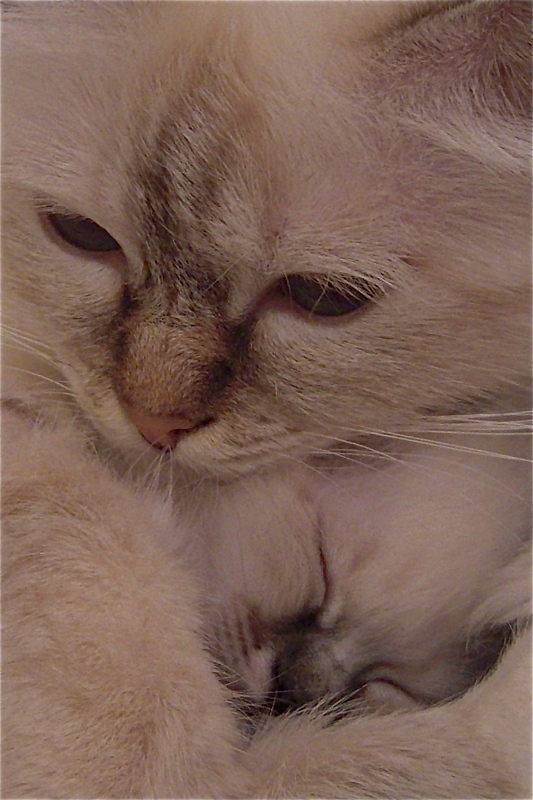 It does sound rather pretty which links well to how beautiful the Birman breed is. Things have not stopped there, we chose to introduce a new breed of cat to our home. Once we saw the Siberian breed we just fell in love with them and became the proud owners of a very handsome boy - Musrafy Lukin Of Skyvalley. Our first queen then joined us - Cassia Sibierla of Skyvalley and more recently a wonderful siberian male who will be our stud - Frederik Siberian Squills of Skyvalley. 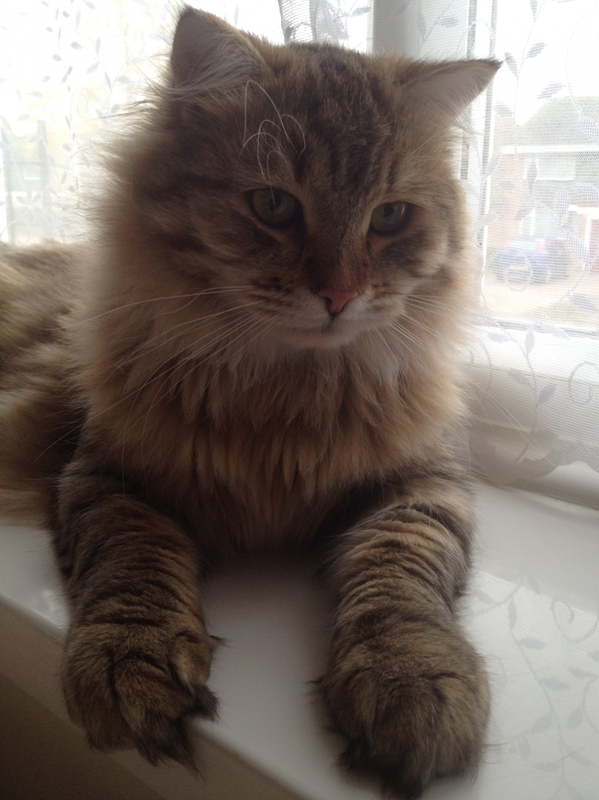 All our cats and kittens are are kept indoors and have access to fresh air and sunshine. All kittens are bred and kept indoors so that they are familiar with the usual household noises and also used to people and being handled.